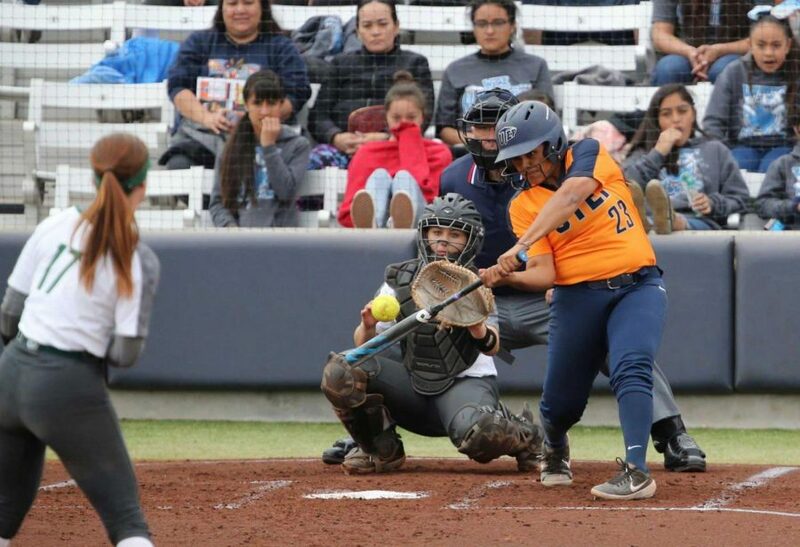 UTEP Softball (10-26,4-8) continues its extended road trip with a single game on the road to face the University of New Mexico (UNM) (11-28) April 9, then will travel to Ruston, Louisiana April 13-14 to face first-place Louisiana Tech (30-9, 10-2). UTEP previously lost to UNM 15-6 in their one prior meeting in Las Cruces. 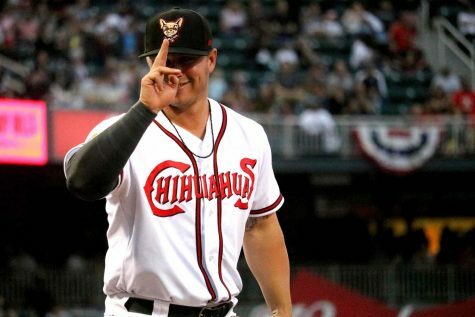 The Miners have been struggling mightily on the road with a 2-14 road record along with averaging only one run per game over the past three games. The Achilles’ heel all season has been pitching for the Miners, which ranks last in Conference USA in earned run average with 7.99. UTEP is second in the conference in home runs with 36 and ranks 8th in the conference in batting average with a .283 average and has an offense that features three of the top 10 power hitters in the conference. Senior Kasey Duffield is third in the conference with a .385 batting average and is fifth in the conference with eight home runs. Duffield has been a consistent leader on the field whose defense has been a standout with only two errors this season. Senior Courtney Smith has 10 home runs which is one off of the conference leaders and a career-high for her. Freshman Kasey Flores ranks in the top 10 in the conference in home runs (7), runs batted in (29), batting average (.366) and total bases (64). Senior Julia Wright (6-12) has been among the conference’s most generous to opposing batters with team’s hitting .331 on her along with 11 home runs given up. Wright has lost four straight games, and her earned run average is at 6.82, which is two runs worse than in 2018. 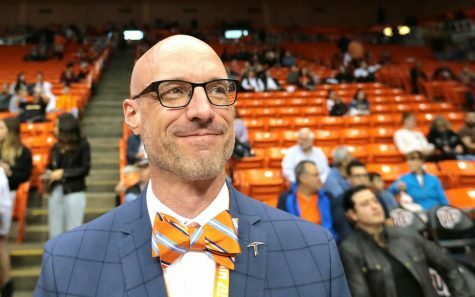 Returning to the previous year’s form would go a long way toward UTEP being more competitive. Wright, at times, has displayed the ability to dominate opposing batters like in her nine-strikeout performance versus North Texas. But more often than not, Wright has been wildly inconsistent and has essentially given up the same amount of walks (86) as she did last year (88) in 42 fewer innings. Conference leader Louisiana Tech leads the conference in batting and slugging percentages with .317 and.479, respectively. LA Tech currently has an eight-game winning streak and has won 13 of their last 15 games. LA Tech’s breakout star has been junior right fielder Kimmie Atienza who leads the team with a .415 batting average which also ranks second overall in the conference. Senior center fielder Jazlyn Crowder leads the conference in runs batted in with 41 and is also fifth in batting average at .375. LA Tech also has two other players batting over .370 in freshman Lindsay Edwards (.381) and senior Morgan Turkaly (.373). The real difference is on the pitching side for the Lady Techsters. Tech features a dominating one-two punch of senior Krystal De La Cruz who has a 2.42 earned run average with a record of 9-2 and senior Preslee Gallaway with a 2.98 earned run average with a record of 13-6. The Miners matchup against UNM will take place at 3 p.m. in Albuquerque, New Mexico. 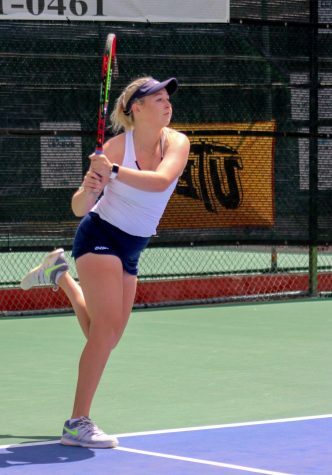 The matchup against LA Tech will take place at 1 p.m. and 3:30 p.m. April 13, and at 11 a.m. April 14 in Ruston, Louisiana.